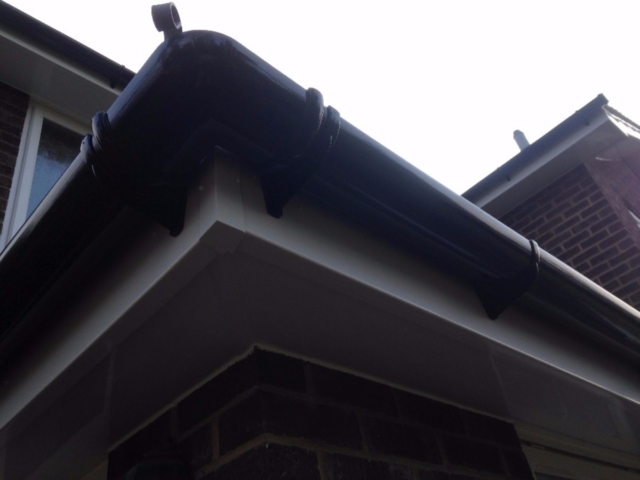 Looking for replacement guttering in Purley? Collier Roofing has the answers! 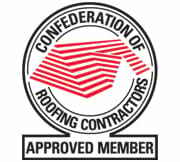 Welcome to Collier Roofing. 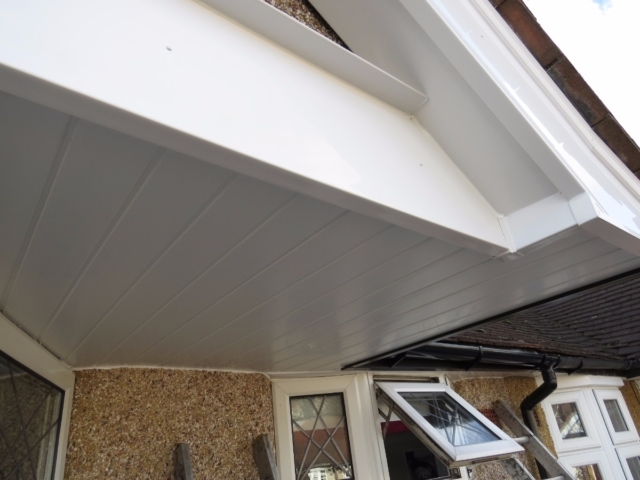 We are one of the leading suppliers and installers of quality roofline products, including gutters, fascias and soffits and bargeboards in Purley and the wider areas of Surrey, Middlesex, London and the South East. 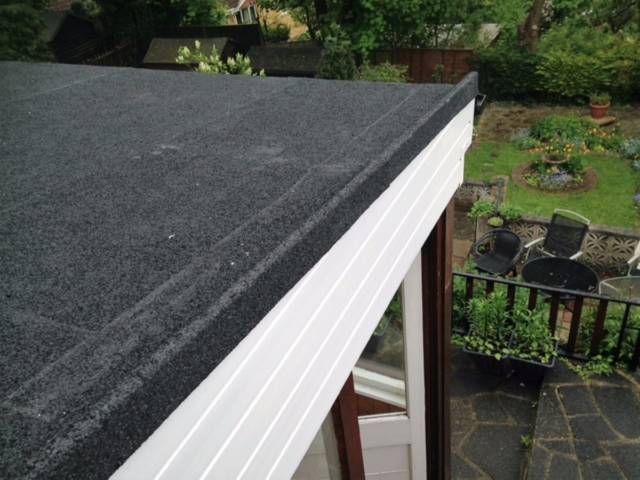 Using only the very best roofline products sourced from some of the world’s leading suppliers, we pride ourselves on using the latest installation techniques, to deliver a brilliant job every time. 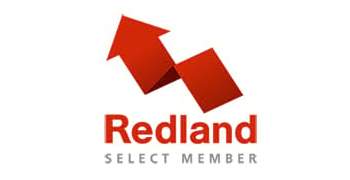 Run by Steve Collier, we are a small and dedicated team with decades’ of experience working on rooflines. We never cut corners and only use in-house installers, who are professional, reliable and friendly and will always leave your property spotless. 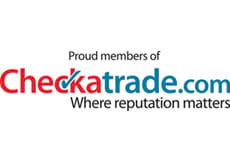 As well as our services and products coming with a 10 or 20-year guarantee we are also Icopal, UK Trading Standards, Swish and Redland-approved. We have tendering approval from Surrey County Council and Tandridge District Council and a Surrey Police Disclosure Certificate. For a more details about our roofing or roofline services or for a free, no-obligation quote, call us today on 01883 370 351 or 07985 749 075 and we will be delighted to answer your questions. As any homeowner will know, the appearance of a property is all in the detail. The roofline is the most exposed and ill-protected feature of any property and is susceptible to weathering and hazards such as blocked guttering. Having new roofline products installed will not only make your home look smarter but will ensure it is protected from the elements, stopping damp and water damage to your roof and walls. 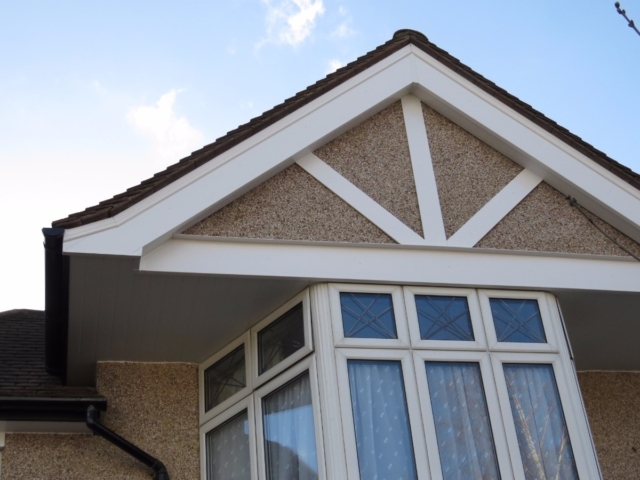 Fascias and soffits: Our uPVC fascias and soffits are ultra-low maintenance and are available in a wide range of colours and styles to suit. Sourced from the leading suppliers, including Swish and Deeplak, they are guaranteed for a minimum of 10 years. 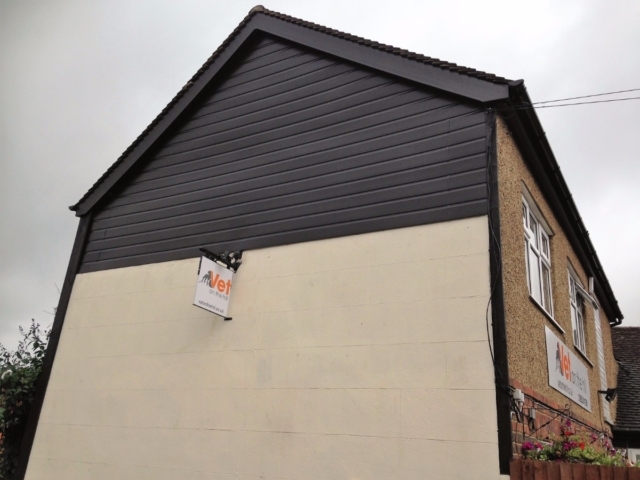 We can also supply and install aluminium fascias and soffits, which are fully galvanised and weatherproof. Bargeboards: Our uPVC bargeboards are durable and hardwearing and require almost no maintenance. Guttering: If you’ve got leaking, damaged or cracked guttering our replacement gutters will protect your home from the elements. Available in a variety of colours, shapes and styles, our guttering will do the job it has been designed for. 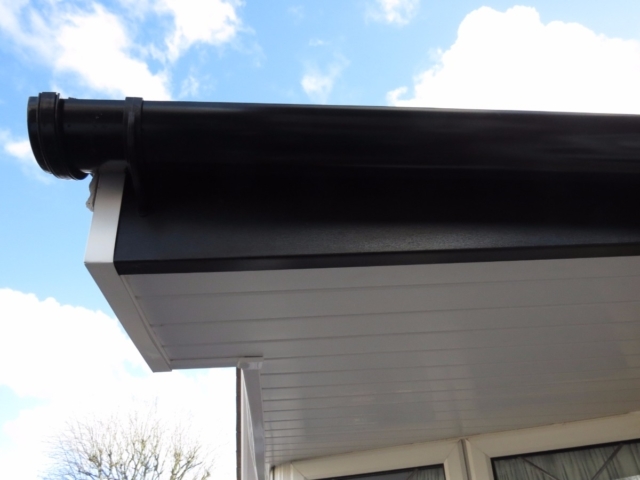 Like our fascias and soffits, if you prefer, we also supply, install and maintain aluminium guttering systems, which are slightly more expensive but have a longer lifespan. 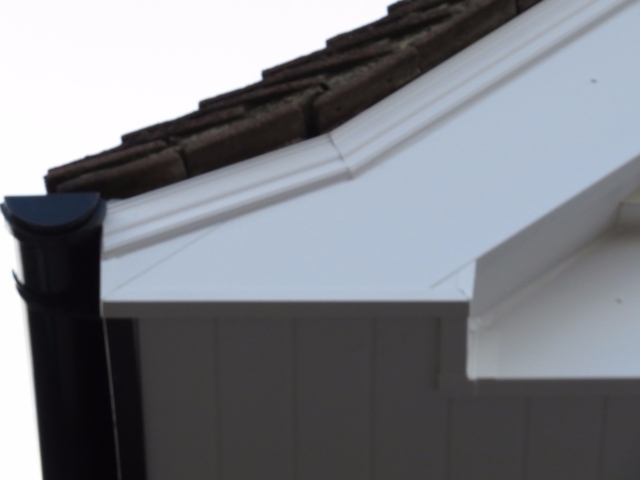 Why choose Collier Roofing to update your Purley roofline? For a free no-obligation at any time, call us on 01883 370 351 or 07985 749075, email collierroofing@hotmail.co.uk or request a call back.